So very nice! Great graphics too. 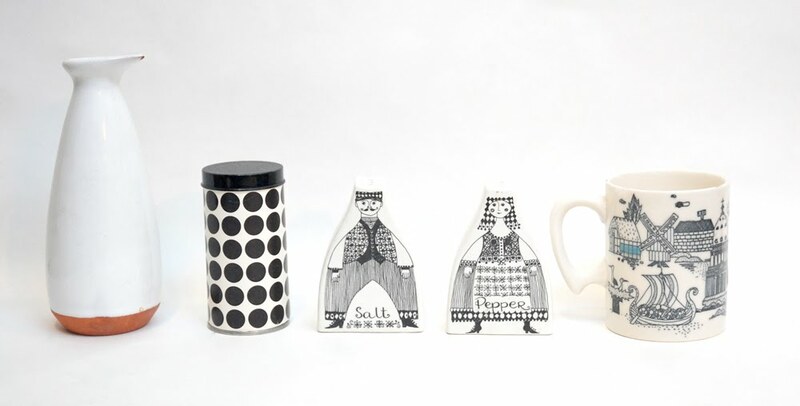 love it :) I would love to get my hands on a pair of those Figgjo B&W salt and and pepper shakers!